Contemplating death can be disturbing. However it is an eventuality we are all wise to anticipate and plan for as adults, especially for the sake of those dear to us whom we leave behind. You’d undoubtedly want to ensure that the important people in your life are looked after in your absence. A last will and testament will take care of this. We advise that you consider drafting this document immediately. 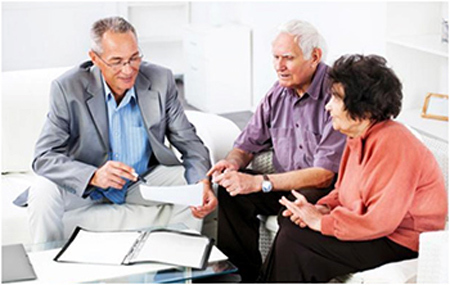 Your will should be updated at regular intervals, to accommodate beneficiary and asset changes. How do I make sure my Will will take care of my family? A will provides certainty to your nearest and dearest about what you really own, and what should be done with it once you pass on. This certainty may prevent a lot of confusion and unnecessary arguments about how your estate is to be divided. If you have a special item in your possession, be it a car, first edition or piece of jewellery, a will is the legal document to ensure that it is handed over properly to the special person you’ve appointed your beneficiary. You will have their gratitude and your peace of mind. Besides safeguarding your heirlooms and treasures, there are many advantages to having a will. We can advise you on these, and the legal procedure to initiate immediately for having a will properly drafted. We can make this daunting process manageable. Drafting Wills – we can help. There’s no sense delaying any longer when we can help you with any contentious intricacies of this important process. Speak to Simon now about drafting a legally binding will.